Fill out the form with any questions or inquiries you have for the sales consultants at Westbrook. You can also call or chat with us for immediate responses. 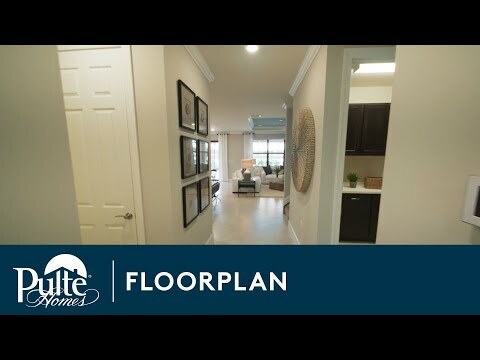 Step inside Citrus Grove to see the Life-Tested Home Designs® with more usable space where you want it most. So you live the way you want to live. The two-story Citrus Grove makes entertaining easy with its spacious layout, including a connected open kitchen, gathering room, and outdoor area. Enjoy some family time in the upstairs game room or escape to the private owner’s suite.